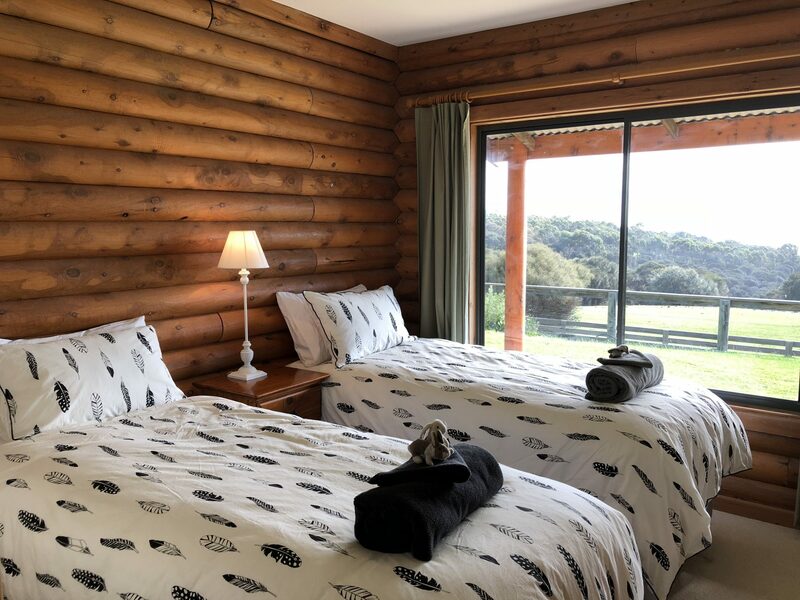 Lathami Lodge is a four bedroom, self-contained house nestled within 9 hectares of rolling hills and native Australian bush overlooking stunning Stokes Bay on the Northern shores of Kangaroo Island. Secluded and private - the lodge is completely yours. Your only neighbours are the many kangaroos and abundant birdlife. Lathami Lodge is perfect for families or large groups. It has a central, open-plan kitchen, living and dining room complete with Billiard table for late-night challenges. At either end of the open plan living area are two bedrooms and a bathroom. There is also a separate ‘Snug’ or movie room - a perfect place to snuggle and watch a movie; or for the children to get away from the grown-ups and play one of the many games provided. 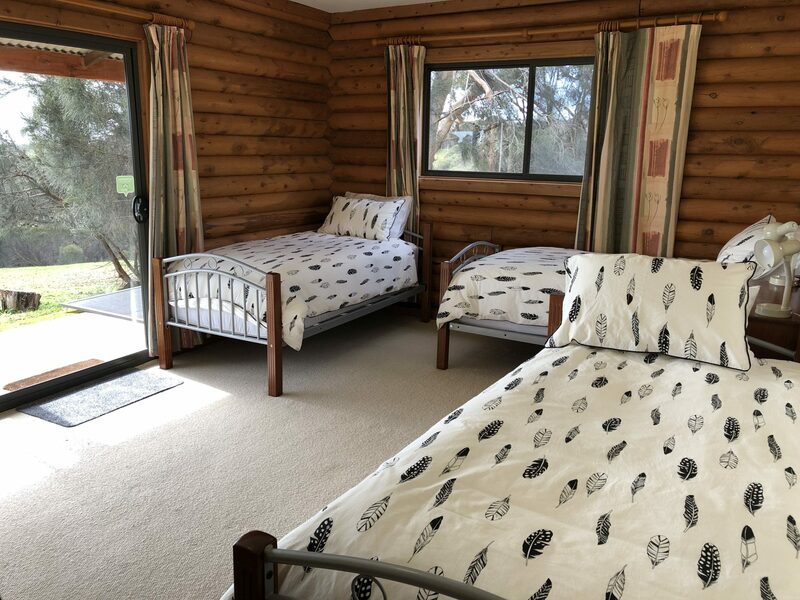 Outside, a spacious and covered Deck allows for wonderful gatherings as well as a place for watching the local kangaroos. Or simply sit and watch the changing colour of the ocean and just B.R.E.A.T.H.E. 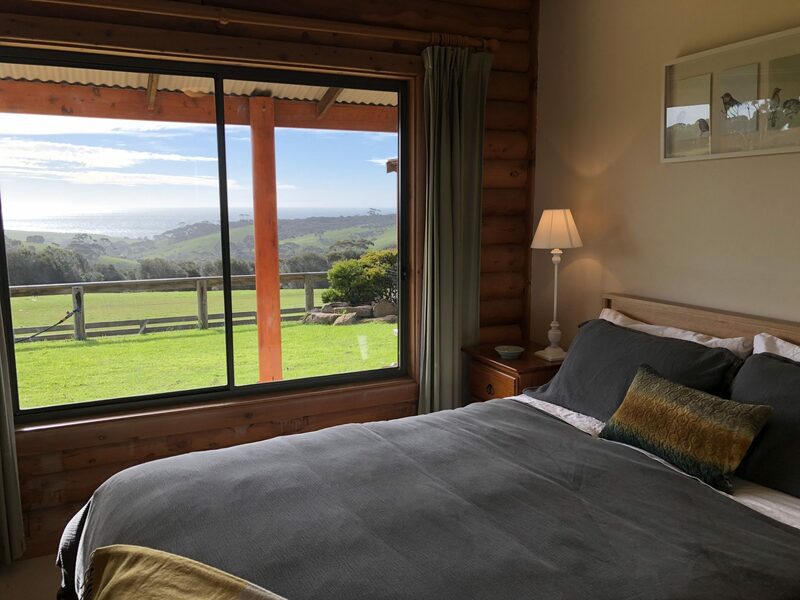 There will be no argument when it comes to who is having which bedroom: every bedroom has spectacular landscape and ocean views. All beds are new (from August 2018) with luxurious ‘Silent Partner Bellagio’ mattresses. 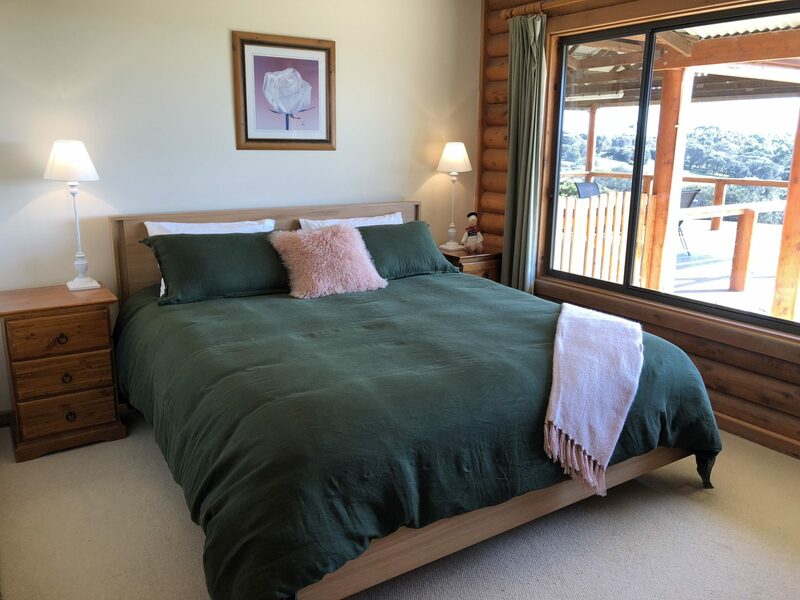 All linens have been replaced with quality sheets and luxurious Bemboka towels and blankets. New Deluxe Dream quilts and pillows specifically for allergy sufferers all add to the care and comfort for our guests. You will feel like you are staying somewhere far more extravagant. Four Spacious Bedrooms all with stunning sea views.